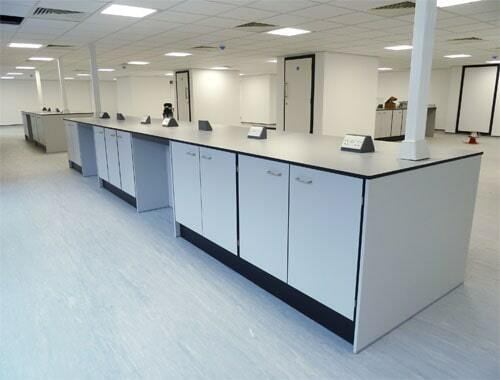 Founded over 35 years ago, Klick has maintained its core values as a family business whilst developing into a highly reputable and reliable provider of furniture and associated refurbishment services. 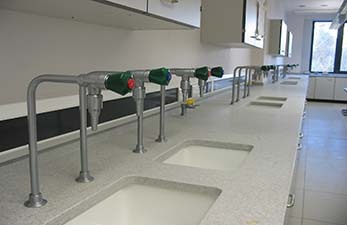 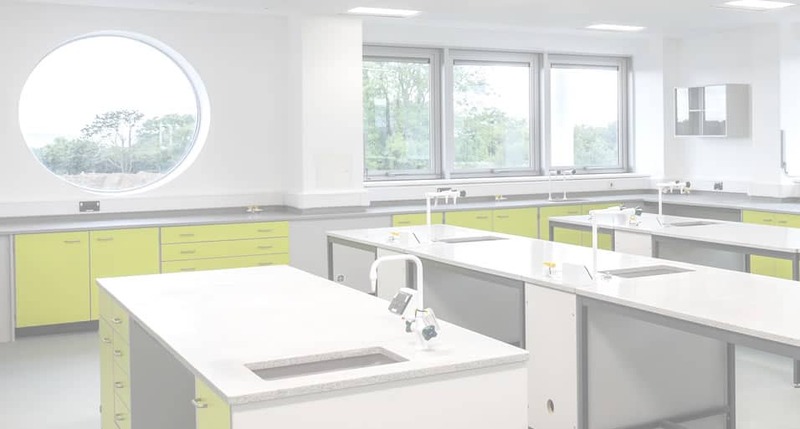 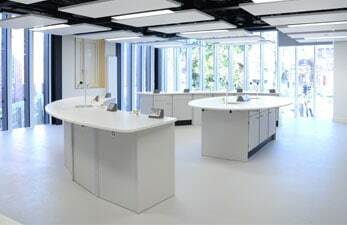 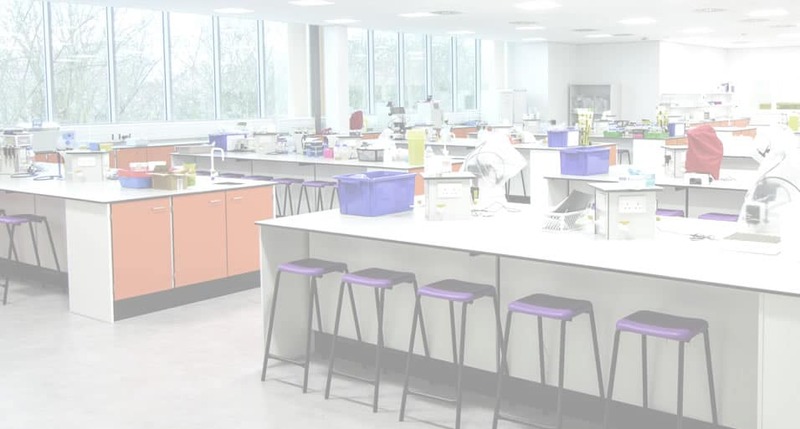 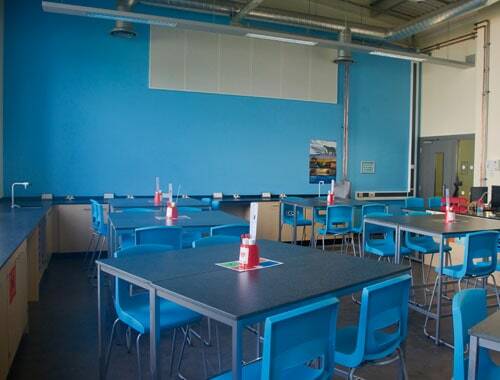 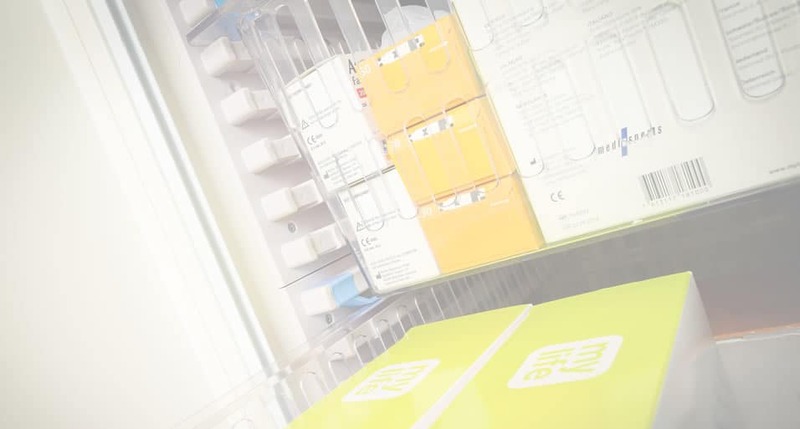 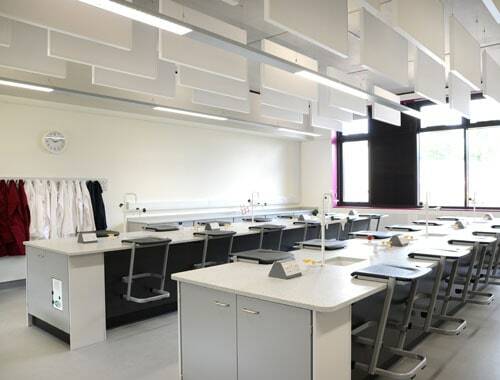 All our furniture is made in the UK and is designed to be practical, robust and competitively priced for use in schools, colleges, hospitals and industrial laboratories. 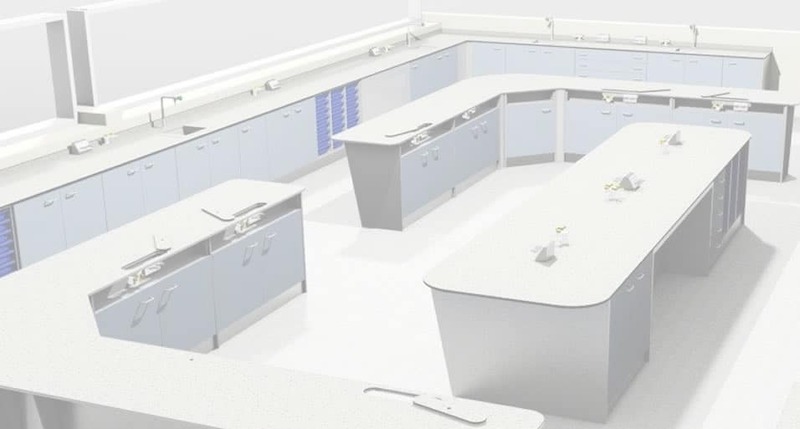 We offer a nationwide one stop shop solution across a range of projects with support from our experienced designers and proactive management team. 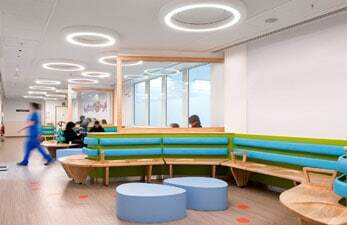 This service offers reassurance to clients seeking the convenience of one point of contact.